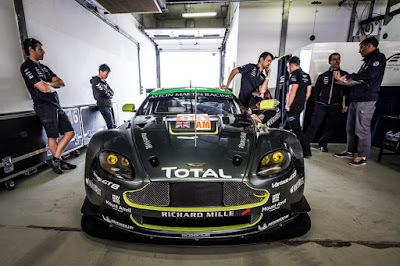 Home > ACO, Aston Martin Racing, Dalla-Lana, Dunlop, Lamy, lauda, Michelin, RL, Shanghai, Sorensen, Stanaway, Thiim, Turner, Vantage GTE, WEC, Young Driver > Shanghai setting itself up for a winner takes all race in Bahrain for GTE Pro? 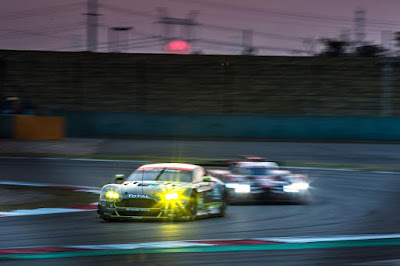 Shanghai setting itself up for a winner takes all race in Bahrain for GTE Pro? If there is one person we feel sorry for within the Aston Martin Racing team then that that is the one who is probably suffering from Repetitive Strain Injury after having to constantly change the team's GTE Pro cars air restrictors after their repeated BoP adjustments from one WEC event to the next! With the Pro cars having been effectively BoP'd out of contention at Japan, this weekends penultimate race weekend event at Shanghai at least sees the team awarded a positive adjustment in terms of performance with a 0.2mm increase in air restrictor size and an 1.5mm increase in refuelling nozzle size. That 'should' be enough to put the #95 and #97 cars back into contention for as long as the series hasn't also over done the increased the performance to the others? With two of the three Free Practice sessions now under their belts the relative performance of the #95 and #97 doesn't appear too bad in comparison, with the #95 being the faster of the pair just 0.34seconds off that of the leading #51 AF Corse Ferrari 488 and with the #97 a further 0.25seconds back in P6. 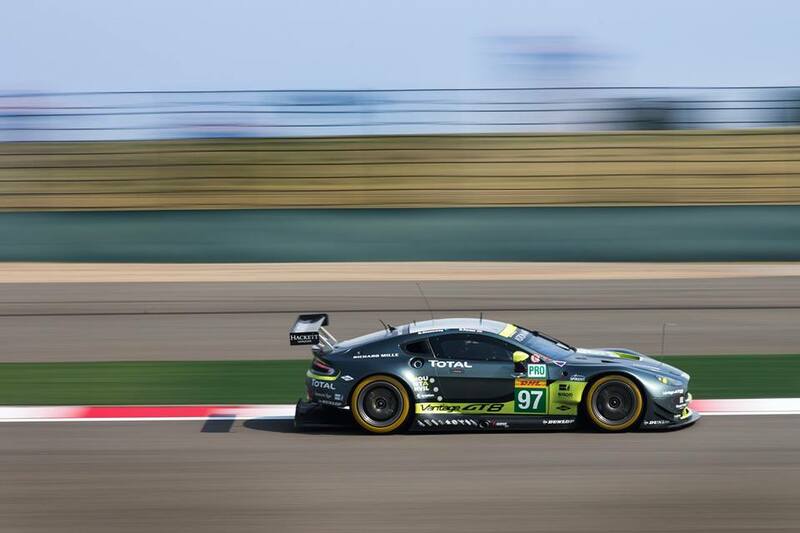 Despite a 10kg weight disadvantage for the round the #98 GTE Am car still managed a P1 slot in their own class battle which was impressive although that did wain off to P3 after FP2. In FP2 the time differences of both the AF Corse Ferrari's over the rest of the field did extend from the morning session giving every indication that the 6hrs of Shanghai could well be a Ferrari race leaving the finale at Bahrain a 'winner takes all' event!! At least the GTE Am class appears that it is being left relatively untouched to allow the ability of those on track decide who wins. 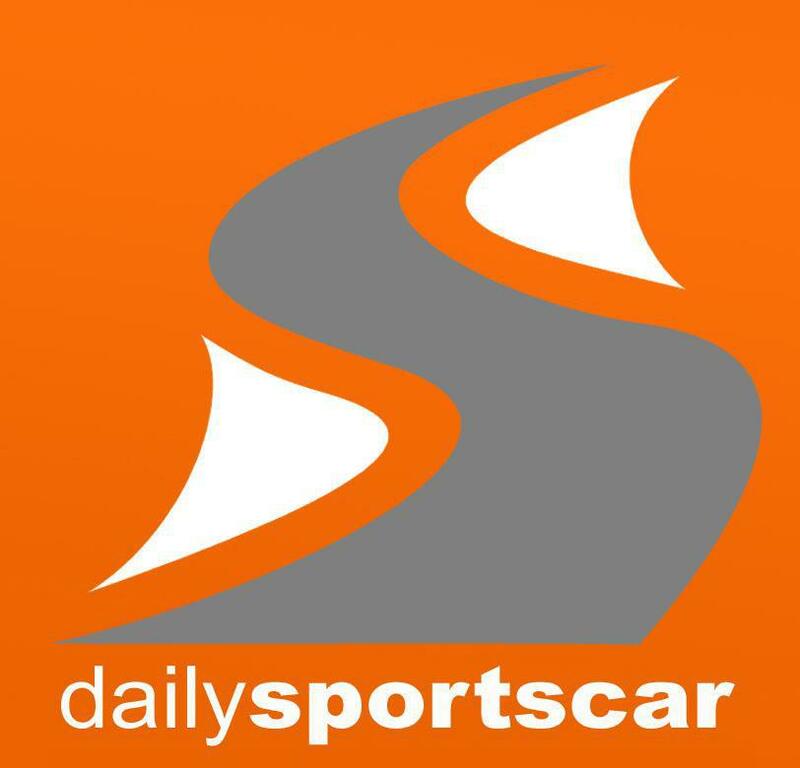 Qualifying starts tomorrow at 13.30 hrs local with the race itself starting at 11.00hrs local.